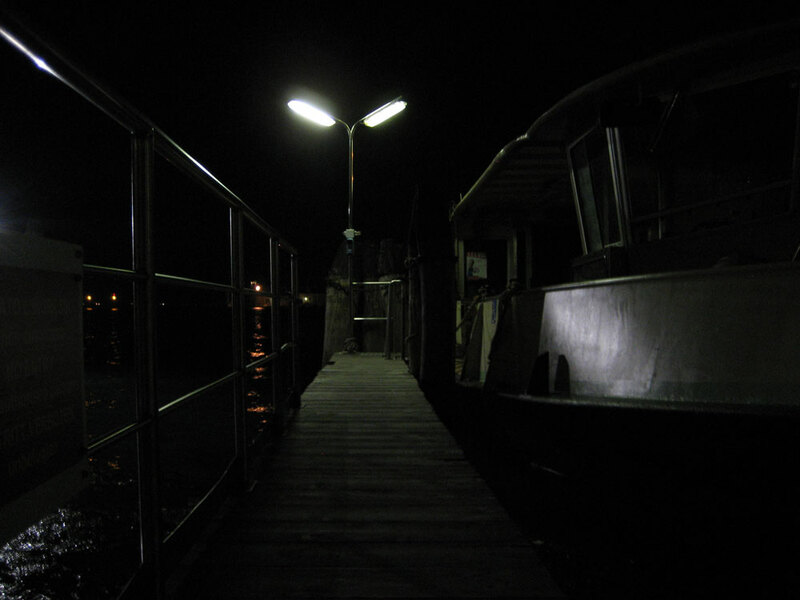 As part of an ongoing series of recordings of unusual sounds of the Venice lagoon, these tracks were made on 29th april 2008 at 2100 in a night-depot of boats of the public transport service at “Riva dei Schiavoni”, not far from San Marco square. Headphones are recommended. Recorded 24/96, with binaural stereo mic. “Sapientum super acquis” is the title attribuited to the “Magistrato alle acque” of the Serenissima Venetian Republic, an organ istituited on 1501 by the “Council of ten”, that had the job of keeping safe the delicate natural/artificial balance of the lagoon, and looking after the “health” of the water. Today the water is mostly polluted because of Porto Marghera, one of the biggest industrial areas in the whole Europe.